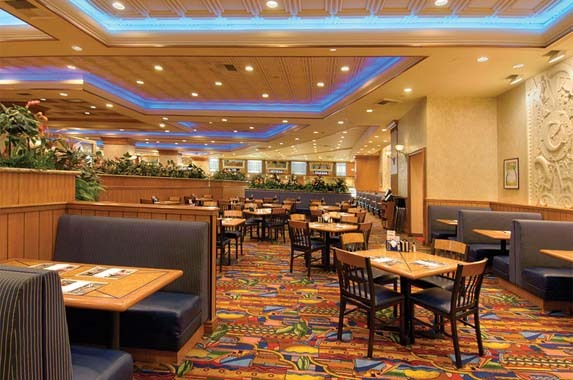 With seven live cooking stations, the Ports O’Call Buffet offers a feast fit for a king at a price that can’t be beat. Casual dining, all major credit cards accepted. Studio B brings you a buffet experience unlike anywhere else by integrating a stateoftheart restaurant with a liveaction cooking studio. In the main dining room, chefs prepare delicious appetizers, entrees and outofthisworld patisserie desserts. Guests may also enjoy beer and wine selections at no additional cost. 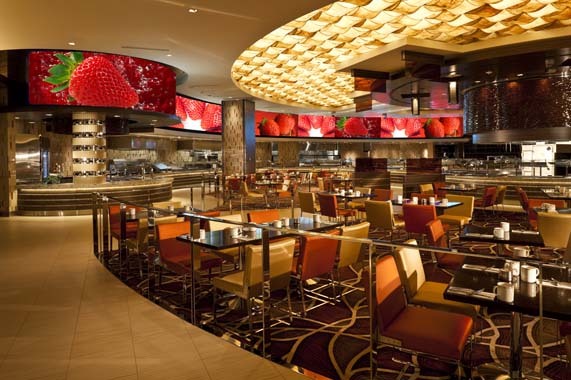 The dining experience is made truly unique by the everchanging live cooking and technique demonstrations by culinary experts that are broadcast on 110' x 6' video monitors inside the main buffet so everyone can watch. 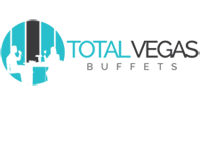 With continually evolving flavors and entertainment, no day is ever the same at Studio B. Here you come to eat, but you leave entertained. 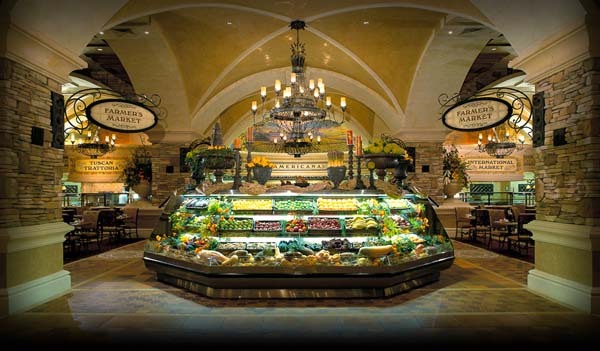 There’s no reason to reach for dining coupons if you’re planning to eat at Palace Station. Our restaurants offer some of the best value in all of Las Vegas, featuring affordable meals for every taste and at any price point. Better yet – join our Boarding Pass players club to take advantage of additional value, like the ability to redeem your points for cash, or dining discounts. Whether you feel like flavorful southoftheborder Mexican cuisine , spicy seafood or the best buffet in Las Vegas , our best of Las Vegas restaurant deals are sure to please. 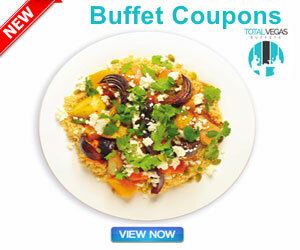 The all you can eat Bistro Buffet consistently competes for the top spot among upscale buffets in Vegas. It’s got an array of live cooking, carving and fresh prep stations along with a huge spread of sumptuous samplings from around the world. 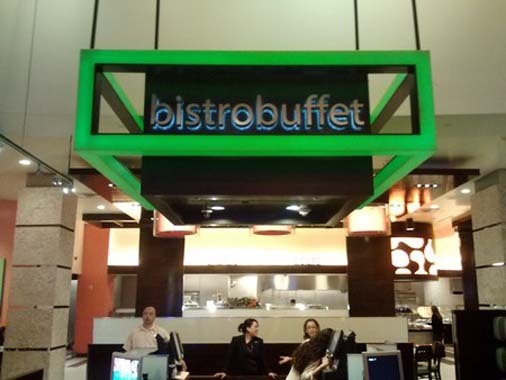 With over 150 items daily, it’s easy to see why the Bistro Buffet is one of the best value buffets in town.